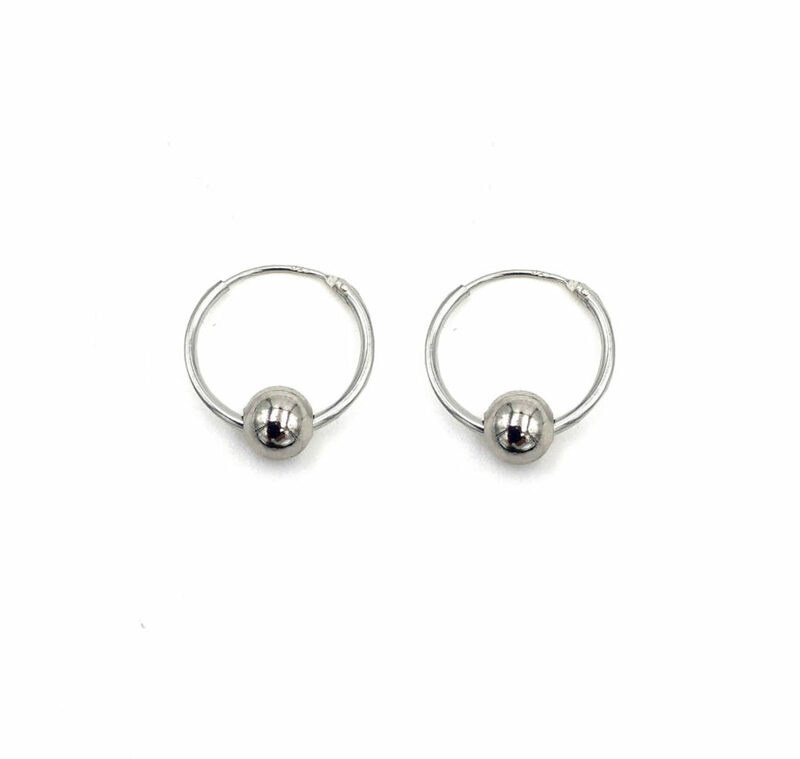 Part of the unisex basics collection, the Jaden single hoop is revisiting piercings aesthetic, made for everyday wear, you can easily associate it with other earrings or hoops to create a unique look by accumulating ear pieces. 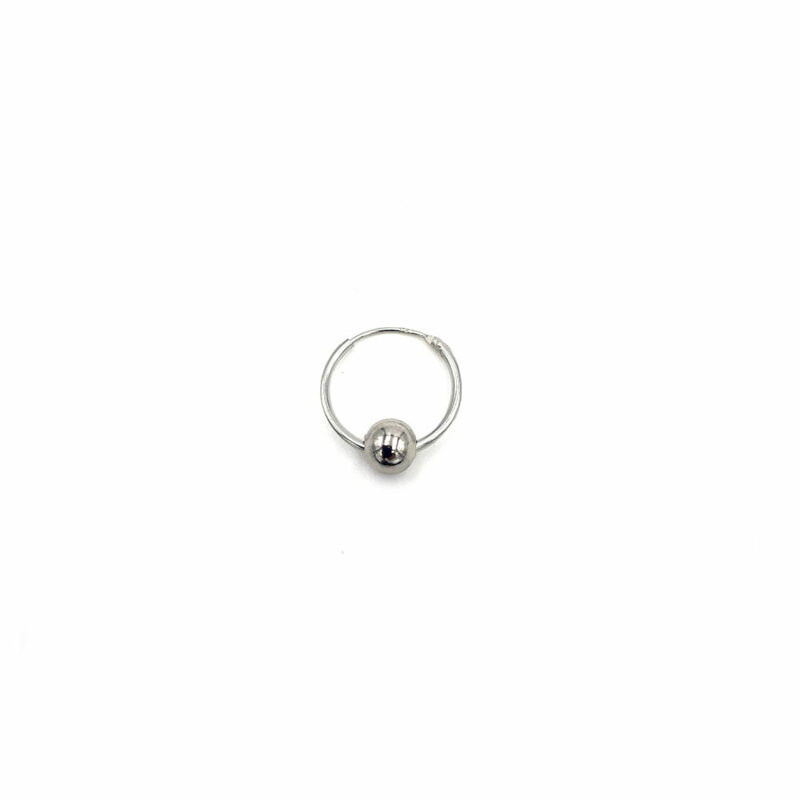 The Jaden sleeper hoop is made with silver and brass dipped in palladium, it is designed and handcrafted in France. 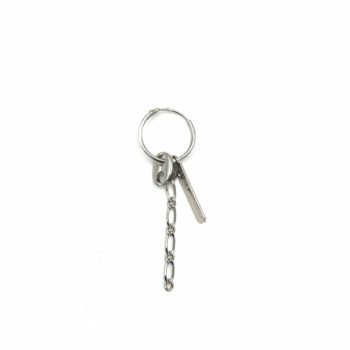 Nickel-free, you can order a single or a pair. Height: 1,5cm.